Welcome to Loudon County, TN Property Search Application. Loudon residents and visitors can use this site to find information on properties. To get started, use the tools below to search for a property by Owner Name, Address, Map, Group, Parcel (MGP) number, or Subdivision Name. You can also use the map tools to zoom in and identify properties manually. Click a heading to activate the map layer. Not all 3rd-party services are available at all scale levels. The County of Loudon, TN, its employees, agents and personnel, MAKES NO WARRANTY OF MERCHANTABILITY OR WARRANTY FOR FITNESS OF USE FOR A PARTICULAR PURPOSE, EXPRESS OR IMPLIED, WITH RESPECT TO THE INFORMATION CONTAINED ON THIS WEB SITE. 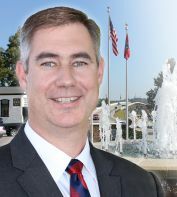 Any user of this information accepts the same AS IS,WITH ALL FAULTS, and assumes all responsibility for the use thereof, and further covenants and agrees to hold the Wilson County Government, its employees, agents and personnel, harmless from and against any damage, loss or liability arising from any use of the information. LOUDON COUNTY GIS MAKES NO WARRANTY, EXPRESS OR IMPLIED, NOR ANY GUARANTY AS TO THE CONTENT, SEQUENCE, ACCURACY, TIMELINESS OR COMPLETENESS OF ANY OF THE INFORMATION PROVIDED. LOUDON COUNTY GIS EXPLICITLY DISCLAIMS ALL REPRESENTATIONS AND WARRANTIES. 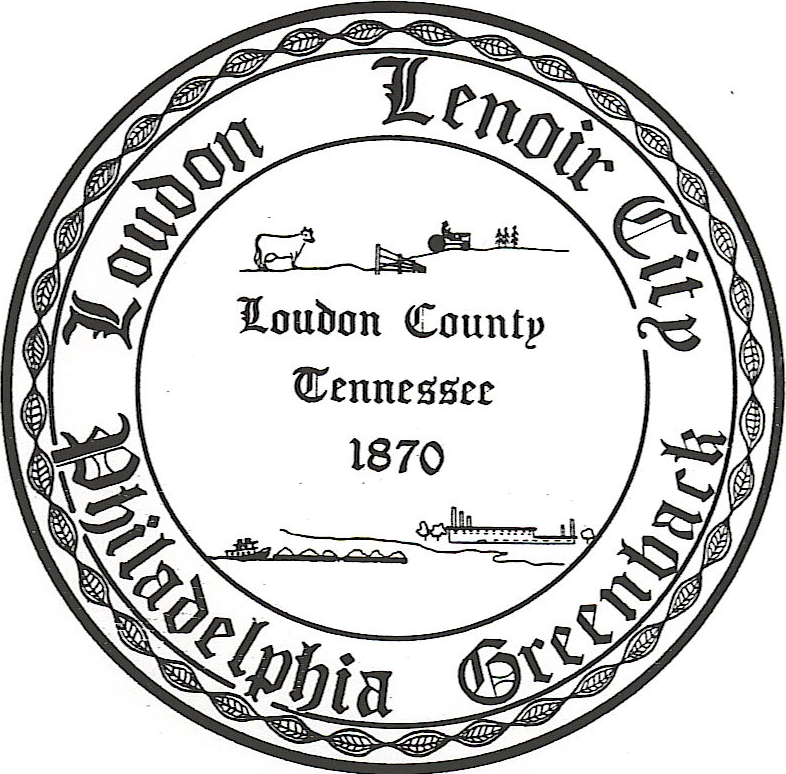 THE READER AGREES TO HOLD HARMLESS LOUDON COUNTY GIS FOR ANY CAUSE OF ACTION AND COSTS ASSOCIATED WITH ANY CAUSES OF ACTION WHICH MAY ARISE AS A CONSEQUENCE OF LOUDON COUNTY GIS PROVIDING THIS INFORMATION. REPRODUCTION OF THIS MAP IS PROHIBITED WITHOUT PERMISSION FROM LOUDON COUNTY GIS. STREET AND IMAGE MAP SERVICES PROVIDED BY ESRI ARCGIS ONLINE. DATE OF IMAGERY VARIES BY LOCATION. Recommended Web Browsers: Firefox 10+, Google Chrome 15+, Internet Explorer 9+. Your PDF will be available here when finished. Your PDF export encountered an error. Please try again.